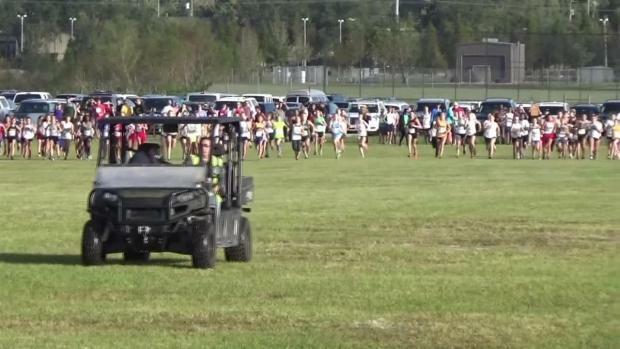 Check out nearly 3,000 action packed images by Jeff Adams. 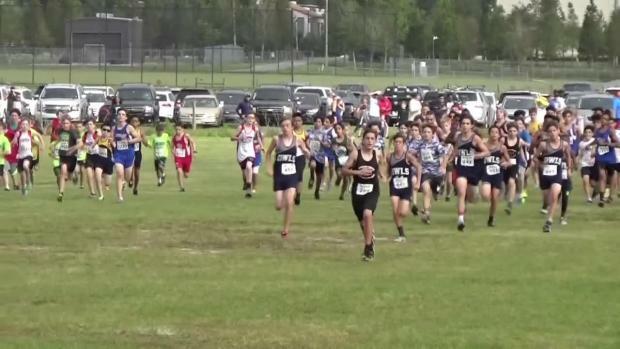 Over 100 teams and one thousand athletes will make the trip to Lakeland. 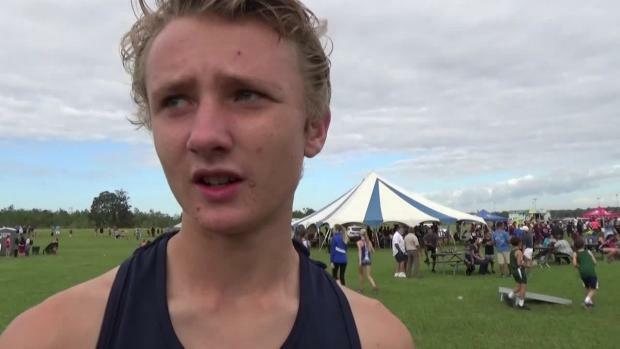 We take a look at the girls and boys individual and team battles in the championship races which are set to go at 9:00 and 9:30 a.m. respectively. 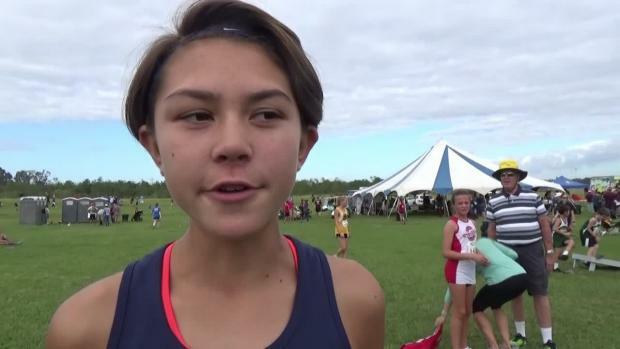 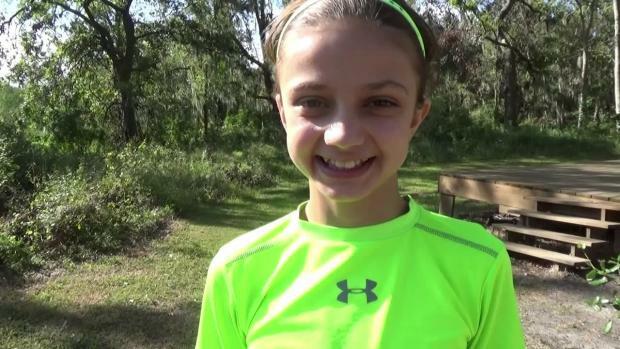 We take a look at the 500 fastest girls all-time at the FLYRA Middle School Cross Country Championships. 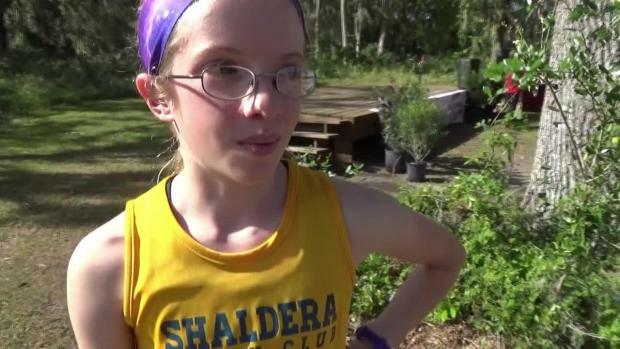 Our coverage team was on-site at the FLYRA XC Championships Friday for the elementary school races and captured over 150 photos of our youngest harriers and future of the sport. 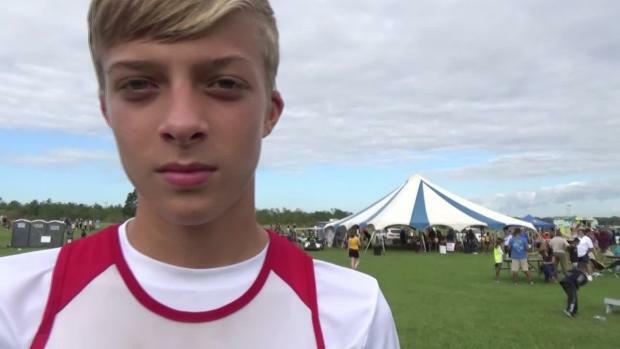 Rheinhardt Harrison of the St. John Striders beats Joey Fitzpatrick's FLYRA MS XC State Championship meet record by nearly five seconds. 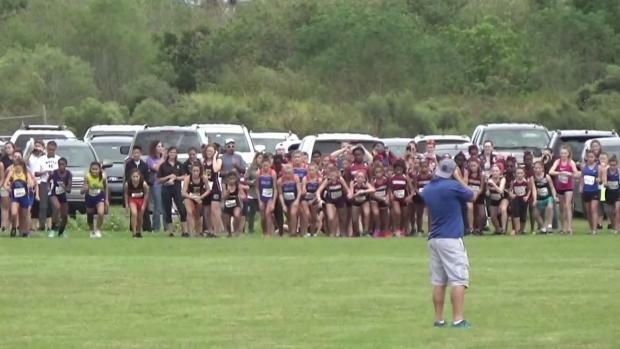 Jeff Adams was on-site at the FLYRA MS XC State Championship and captured nearly 3,000 photos of all the action. 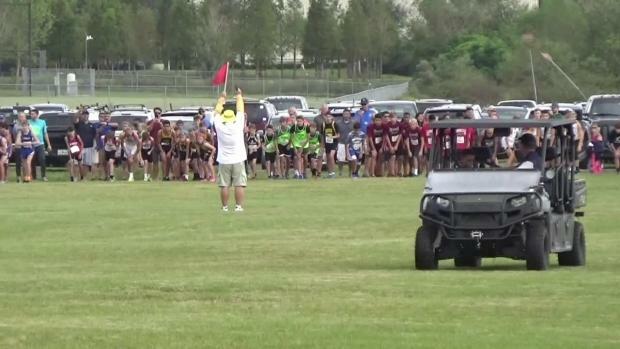 Don't miss a minute of the action from the 2017 FLYRA MS XC Championships. 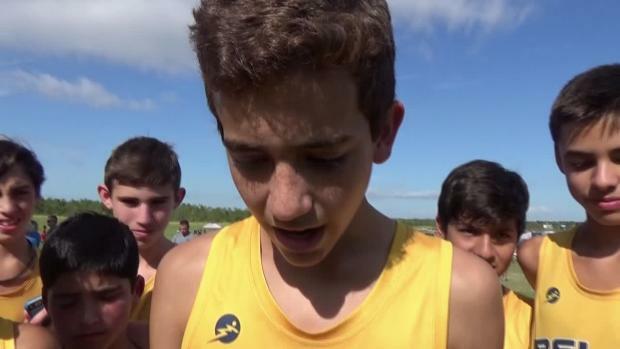 Watch ALL race videos and interviews.